Turn of the Lykoi Andrea's story was intended on being a short one, but an entire novel later, she's ready to start on the second installment to the Lykoi Series. Andrea Lives in the Greater St. Louis, Missouri area with her husband, her son and her three goldfish. I am not to be summarized or catagorized by daily, mind numbing tasks. That is not what makes me who I am. It is I who makes ME. I create and recreate myself daily. New things in life shape and mold my very existence. I experience life everyday. I savor each day, taking in what I can to learn and grow from. To live each day as if it were my last. To be thankful that I have past experiences and people to look back on with fondness. To hopefully have made a positive impact on other's lives as I have let them impact my own. To see the greater good - at times attempt to - in all situations. To be understanding with myself when I am HUMAN. To be patient, kind, loving, understanding or at the very least- accepting, respectful, grateful, compassionate, strong, courageous, contageous (in a good way, of course), open-minded, and full of faith in goodwill of mankind. To help my son become a better/smarter person that I am. To prove to my husband everyday that I'm greatful for his love and encouragement and adventure with me. 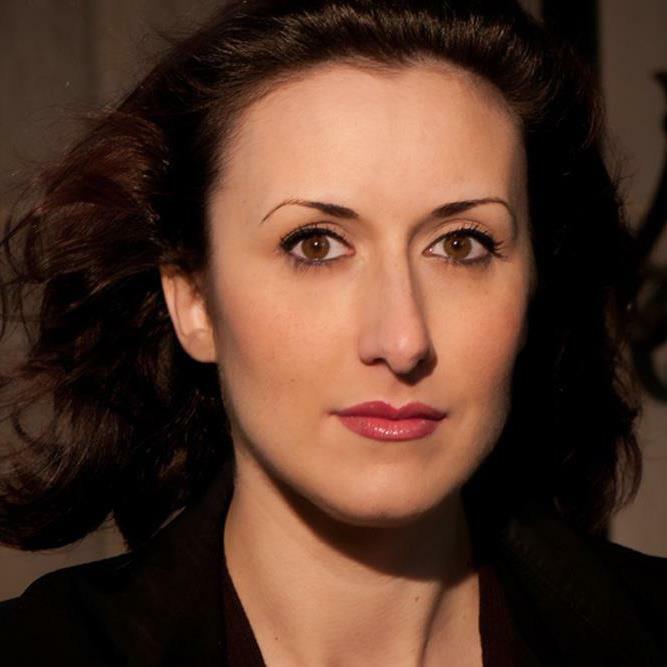 Sam Harris thought her life couldn't get any worse when she lost her parents at age five. but she never realized how wrong she could be. Sam drifted into adulthood and life finally seemed to settle down. that was until the nightmares began. Secrets that had been kept for so many years are finally revealed as they will be the ultimate key to her survival. Unavoidable changes are on the horizon for Sam and she will have to prove she's strong enough to endure them. And timing couldn't be worse for Sam as she runs into John DesRosiers, a man keeping secrets of his own. Check out the Facebook fanpage for a chance to read the first few chapters for free! "The author takes the reader for a wonderful ride and grips the imagination to the very end." "I never thought I'd read a book that I wanted to see made into a movie so much." "Intriguing, with an excellent blend of suspense, romance and fantasy, skillfully adding in subtle twists that make this a first class read." 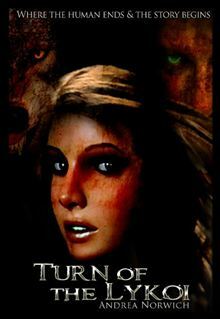 "This book is an amazing blend of romance, suspense and werewolves." 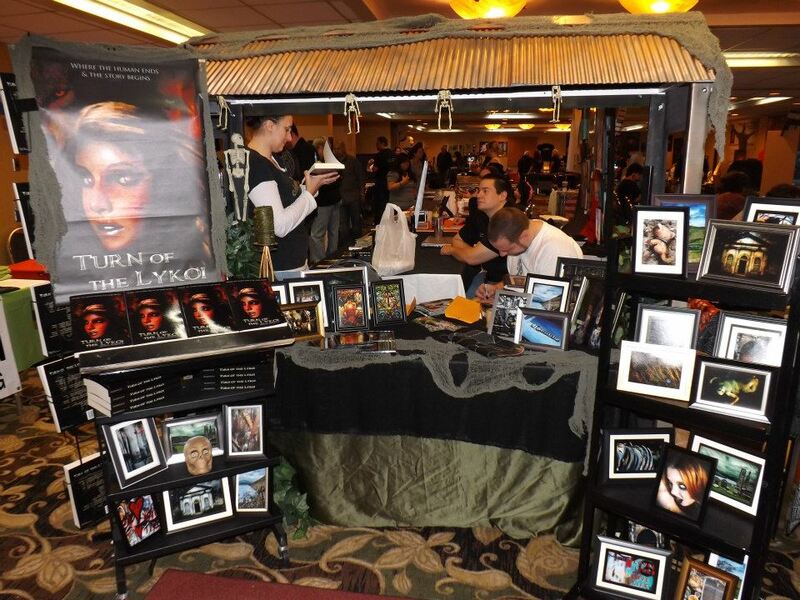 Andrea's vendor table at a past paranormal convention displaying her all of her work! Please stop by and check out Andrea's business Norwich Designs!